Classes are running now until the Summer! QiGong class first Wednesday of the month at Rosehip barn, St Clether, starting April 3rd. All welcome. See Events listing. I am Phil Wright, an Advanced Instructor of Tai Chi Chuan and QiGong with the Tai Chi Union of Great Britain. I think Tai Chi is vital to good health. I have been practising Tai Chi and QiGong for thirty years and run Tai Chi classes based in Launceston, Cornwall as well as private one to one lessons. I also coach children locally in Cornwall and Devon in schools. I can provide bespoke training and classes for different needs, such as sitting QiGong and Tai Chi for Care Homes as well as Corporate chill out. I work at festivals – running Family Tai Chi workshops. Please check out my pages on the site for more information on my practice; class details and Tai Chi for Schools. Please do not hesitate to get in touch if you would like further information – details on the contact page. I personally practice Chen Man Ching and Dr Chi Chiang Short Forms, Yang Long form, Push Hands, Da Lui, San Shou (partner form or “the dance”) and sword form. I also practice White Crane QiGong, Eight silk Brocade QiGong and Shibashi QiGong as well as various sets of respected warm up exercises and related movements. My approach is one based on my own experience and realisation that Tai Chi is an internal art. The external form and movements are secondary to an understanding of what happens on the inside and energetic movements and developments. The external movements are an expression of what we are inside. 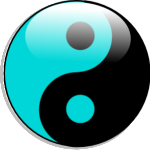 I practice and teach according to the principles laid down in the Classic writings of Tai Chi. Tai Chi is within us – we simply have to allow it to emerge. 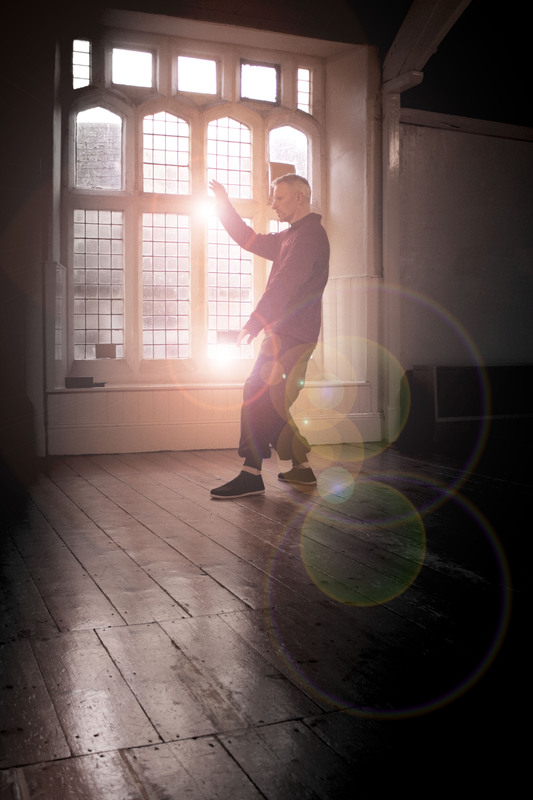 Stepping into the Tai Chi journey is an awesome thing to do and brings great benefits – it’s a step towards more vitality, health and wellbeing. I have always found that the practice of Tai Chi changes oneself and our lives positively, bringing us into more harmony.